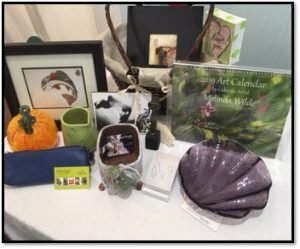 Win One of Two Fabulous Baskets of Art! Purchase your tickets at the Tour Opening Party on Thursday evening at Tour Central (the Gabriola Arts & Heritage Centre) or at Tour Central throughout the weekend. 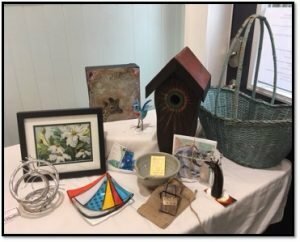 Find Studio Tour information and updates, download a brochure, get links to each artist’s Directory page, and more! At the Studio Tour website [click HERE!] and the Studio Tour Facebook page [click HERE! ].